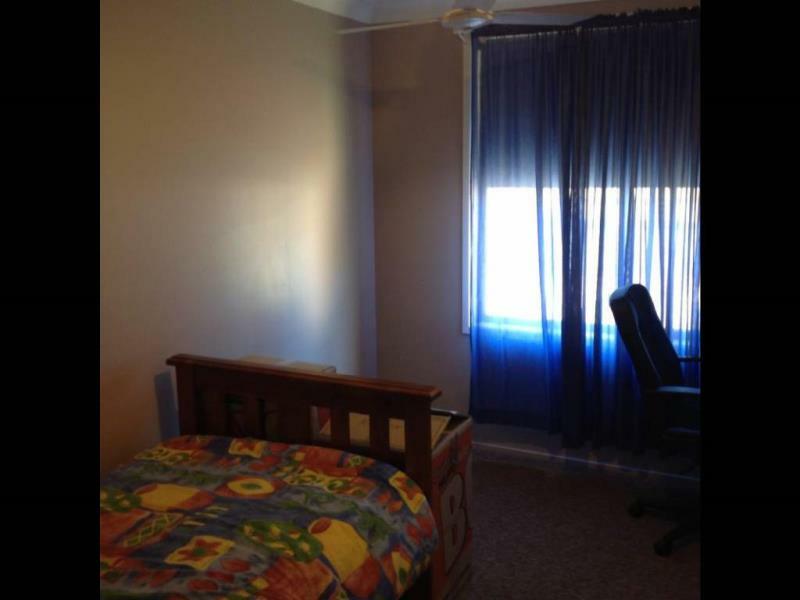 Three bedroom brick and tile roof home, all bedrooms featuring built-in robes and ceiling fans, the second bedroom having a built-in study nook and the main bedroom having a reverse cycle air conditioner. 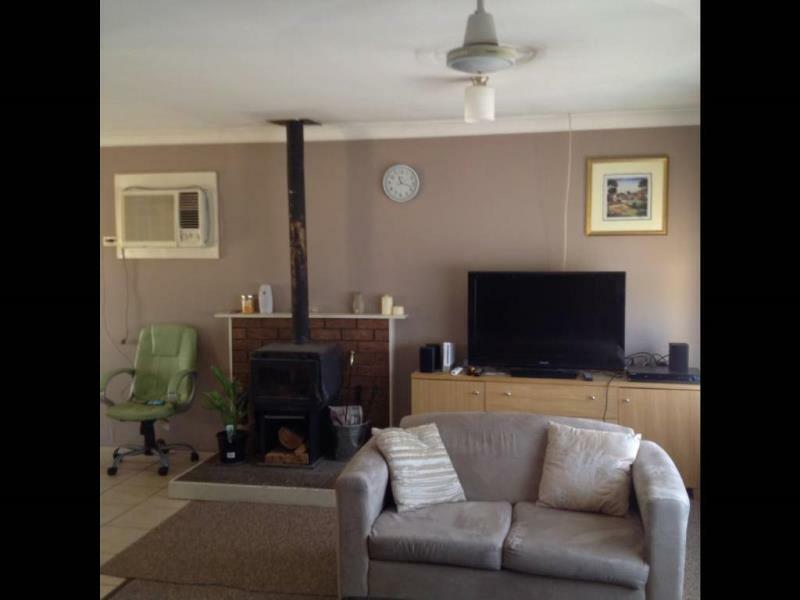 Lounge room featuring a reverse cycle air condition and wood heater, a renovated kitchen with a double bowl sink, dishwasher and two door pantry cupboard. 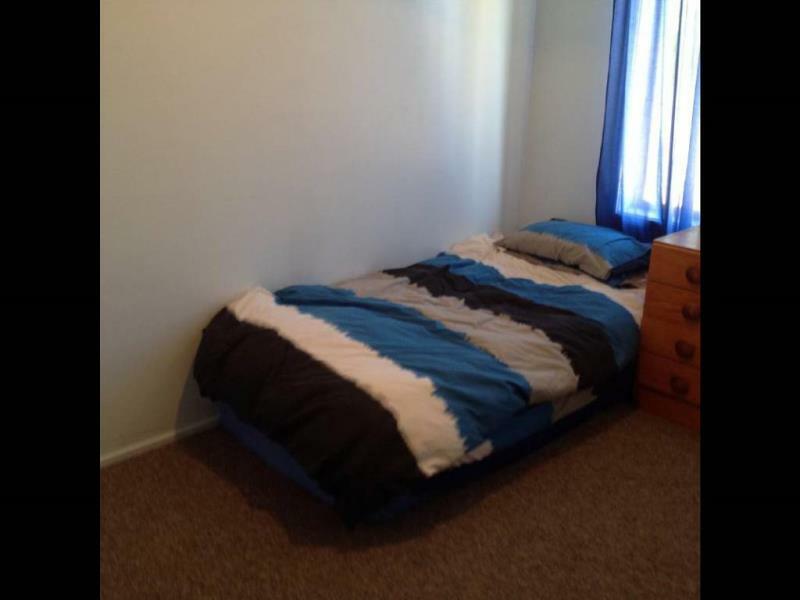 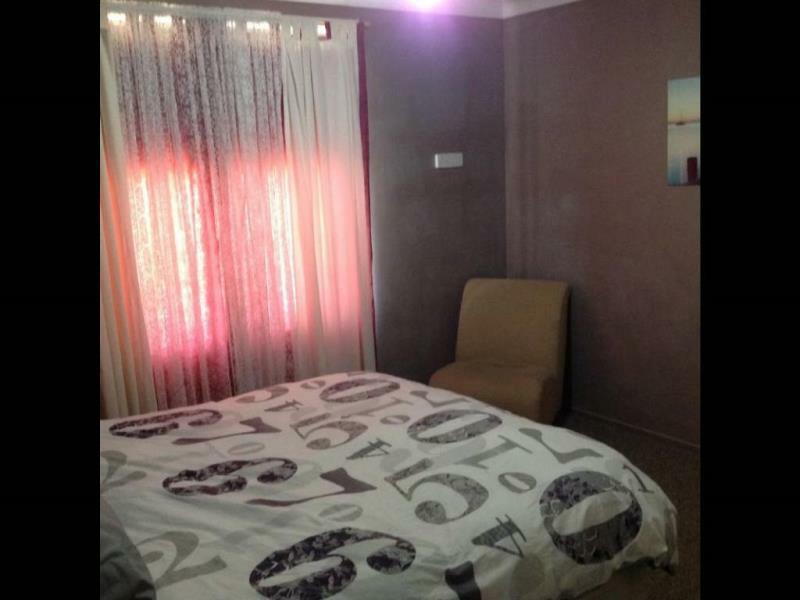 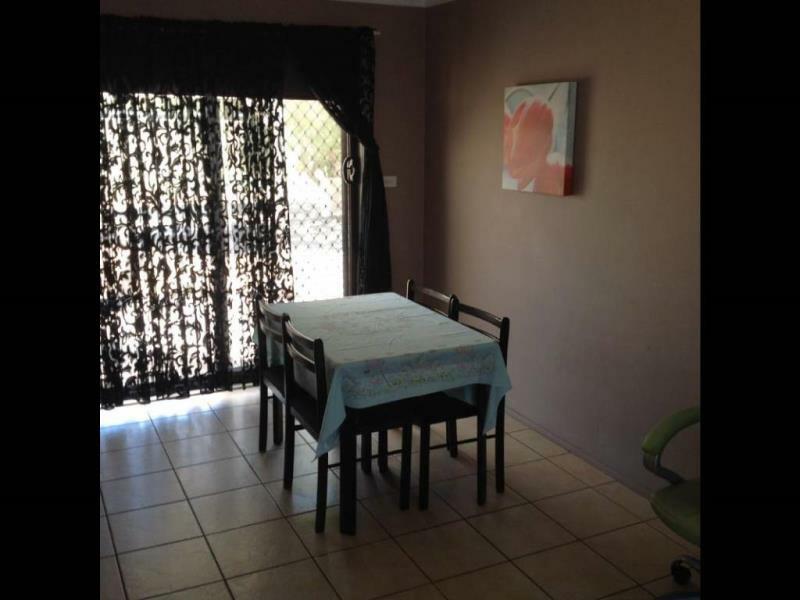 The main walkways as well as the kitchen and dining room feature tiled flooring as well near new carpets in the bedrooms and lounge room, fresh paint throughout and rolla blinds. 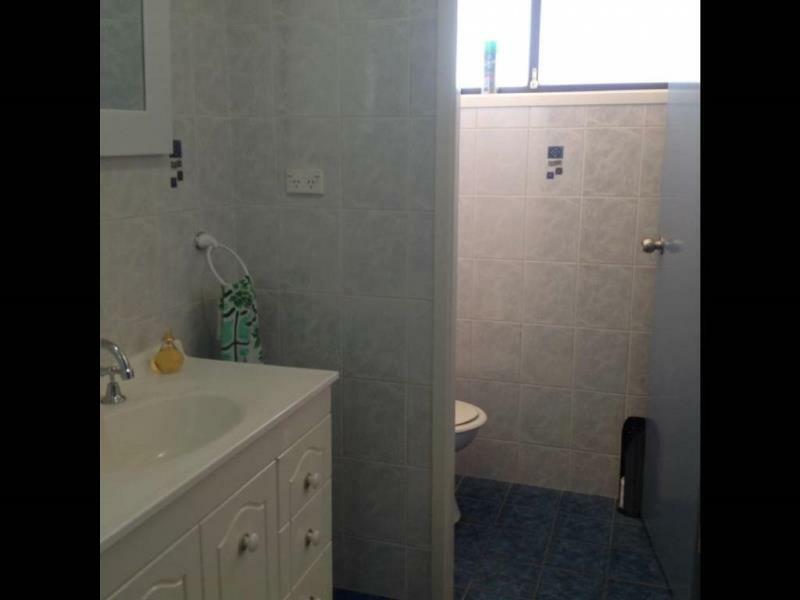 A three way bathroom, separate shower and bath, vanity area and toilet. 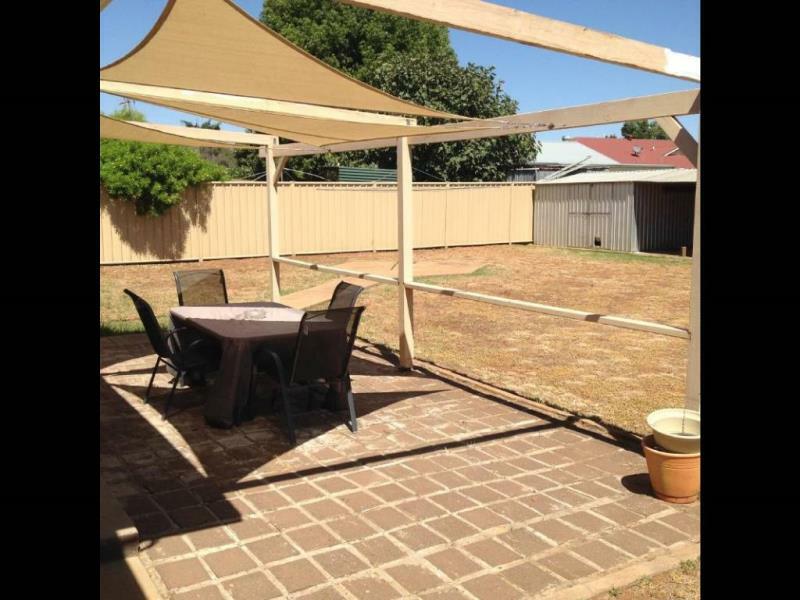 A paved entertainment area off the back of the home, a double garden shed and a skillion, a good size covered and cement flooring carport along the northern side of the home as well as a fully enclosed yard all with colourbond fencing. 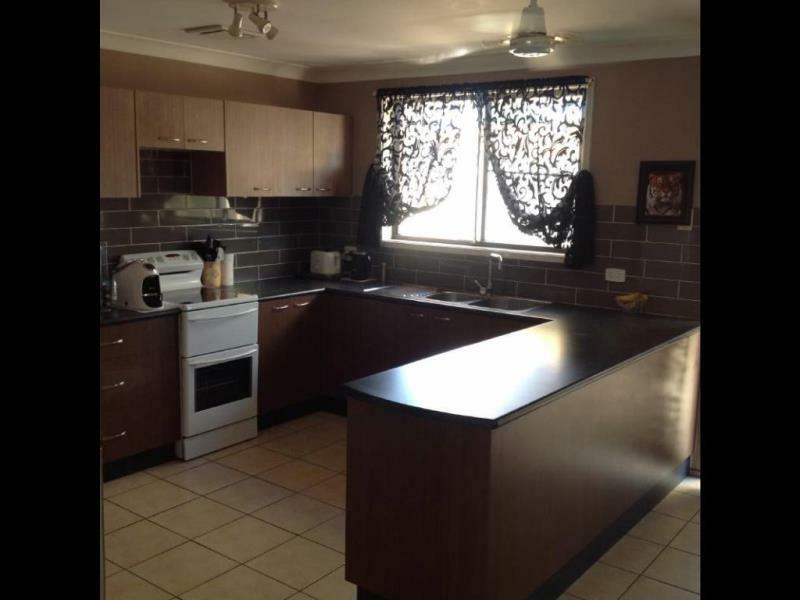 This home is ready to move into with nothing left to do. 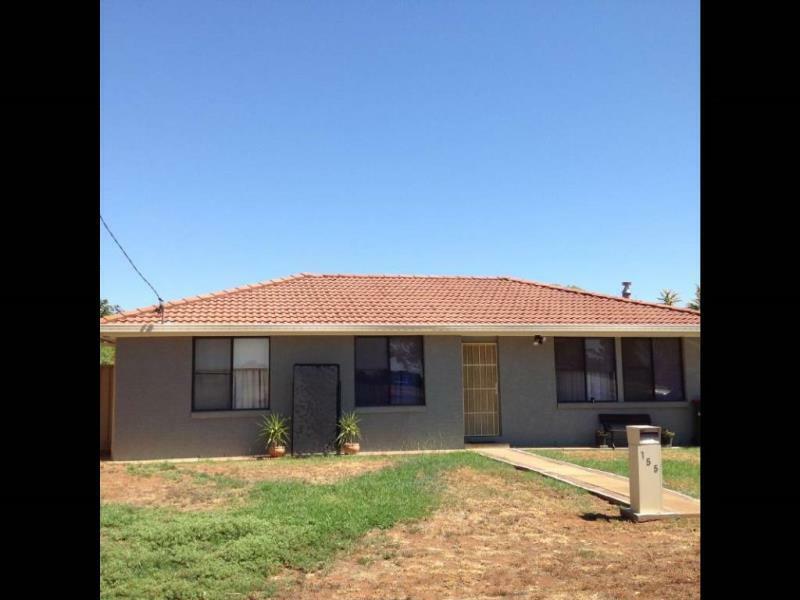 Dear Michael, I am interested in 155 A'beckett St, Narromine, NSW 2821, Listing Number 2333210 which I found on http://narrominerealestate.com.au.